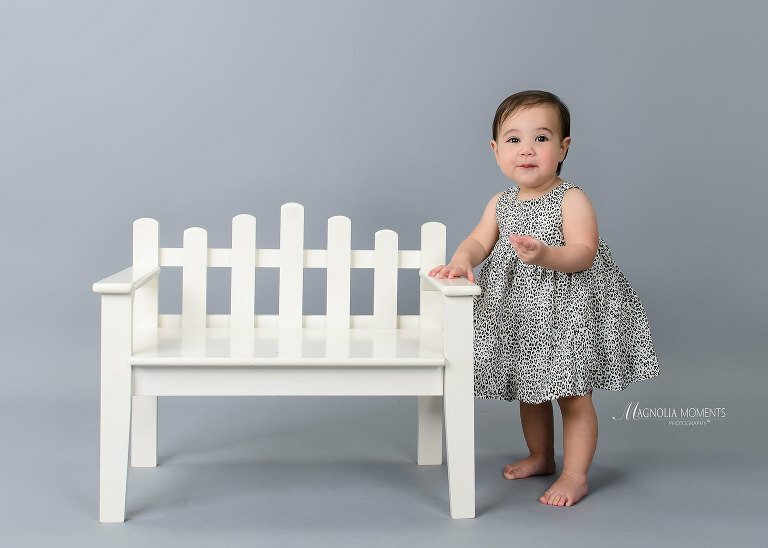 Check out this beautiful birthday girl who stopped by our Collegeville, PA child photography studio for her 1st birthday cake smash photography session. She ROCKED her session and looked absolutely stunning in purple! Such an expressive little girl. 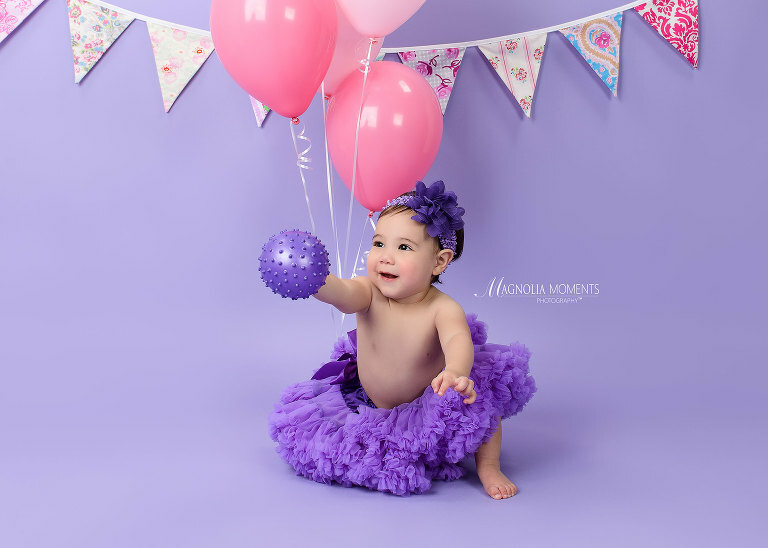 Frilly tutus and sweet headbands make the perfect cake smash outfit! Loved watching her smash cake. 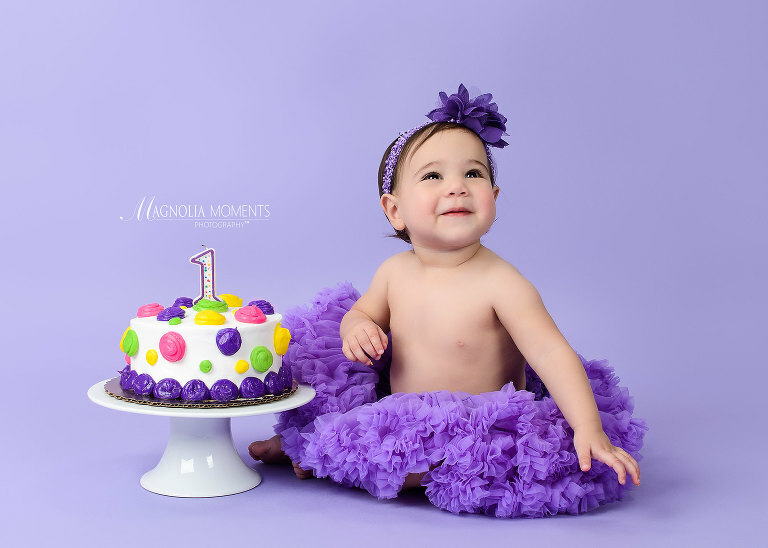 Thank you F family for choosing Magnolia Moments Photography for your child’s 1st birthday Cake Smash photography session. It was such a pleasure meeting you and I had a great time photographing your precious baby girl! For more information about scheduling your child’s Cake Smash Photography session, please contact us.